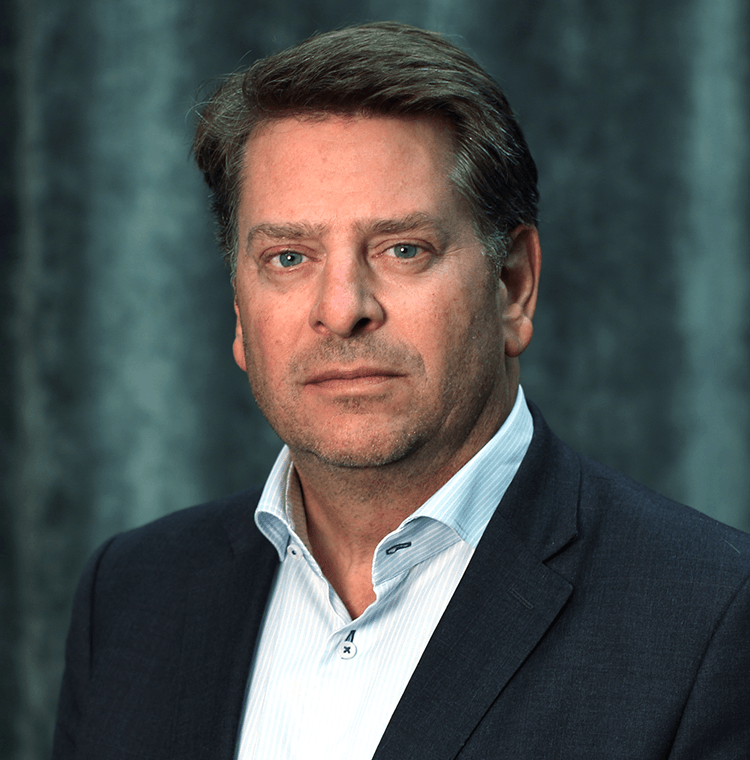 Nordic Aquafarms AS announces Lars-Henrik Q. Røren as new Chairman of our Board of Directors. Røren joined Nordic Aquafarms as a board member in June 2016. Røren has a long career as financial analyst and brings deep knowledge of capital markets and finance to the company. Røren has achieved top rankings throughout his career, both as an equity analyst within the E&P and oilmarket sector as well as an equity sales professional. His job is presently as Head of Equities at Formuesforvaltning AS, a leading independent wealth management firm in the Nordic region. Røren has useful experience and insight from the land-farming industry and the technological innovations that have followed, through his personal involvement with the industry since 2008. Røren gives the following short comment: “Nordic Aquafarms ambitions and strategies are well calibrated with my own view on how the land-farming industry and market adoption of this disruptive innovative technology will play out throughout the coming years and during the next decade as such. Nordic Aquafarms has positioned itself in the center of this new and sustainable way of growing the fish-farming industry in a sustainable and highly economic way, and I look forward together with our current top-management, the other Board members and our dedicated base of shareholders to grow Nordic Aquafarms into an enviable great company”.